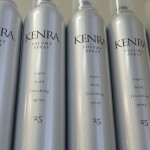 We proudly carry Kenra Classic, Kenra Platinum and Morocaan Oil hair care lines. Our stylists use several hair color lines including Kenra, Redken, Logics, Scruples and Davines. Its important to us at Beehive Salon to offer the best in skin and hair care products that actually perform to our standards. Kenra is a family owned company for over 50 years out of Indianapolis, IN. They formulate their products with cosmetic and pharmaceutical grade ingredients, use recylcled packaging and bottle their own product. This helps ensure their product gets sold exclusively in professional salons only. 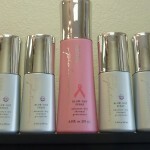 You will never see Kenra products in grocery or drug stores. 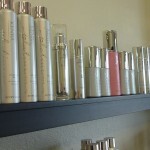 Our stylists are trained to recommend the best products for your hair type and style. We guarantee you will love it and if you don’t, bring it back for a full refund.